There is usually not much that connects a Seattle-based IT company (Microsoft) with a Swiss-based watchmaker (Swatch). Unless you look a bit closer on what former and current chief executives of the two companies think about competitors and innovation. First, enter Steve Ballmer, former CEO of Microsoft. In 2007, shortly after the launch of the first iPhone, Steve Ballmer made a legendary statement to USA Today about the new innovative iPhone coming from Apple, and was even literally laughing at the iPhone in another video statement. Yep. 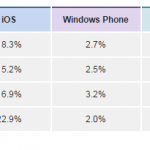 Sounds about right… The 2% or 3% are going to be for Microsoft’s Windows Phone, though. What has happened over the next years – Microsoft buying Nokia assets, Microsoft writing off Nokia assets – is history. How does the Swiss watchmaker come into play now? Enter Nick Hayek Jr, CEO of watchmaking corporation Swatch. Nick has been in a quite comfortable situation so far, heading a diversified watch company with products and brands from entry-level to luxury, and around 9.5 bn USD sales with a 15% profit margin in 2014. Nick wants to occupy your wrist with his watch products. And as a good CEO – of course – he is always on the lookout to survey the market and the competitive situation. What do you do if you have suddenly a twenty-times (~180 bn USD) bigger company than Swatch that is launching a watch product? 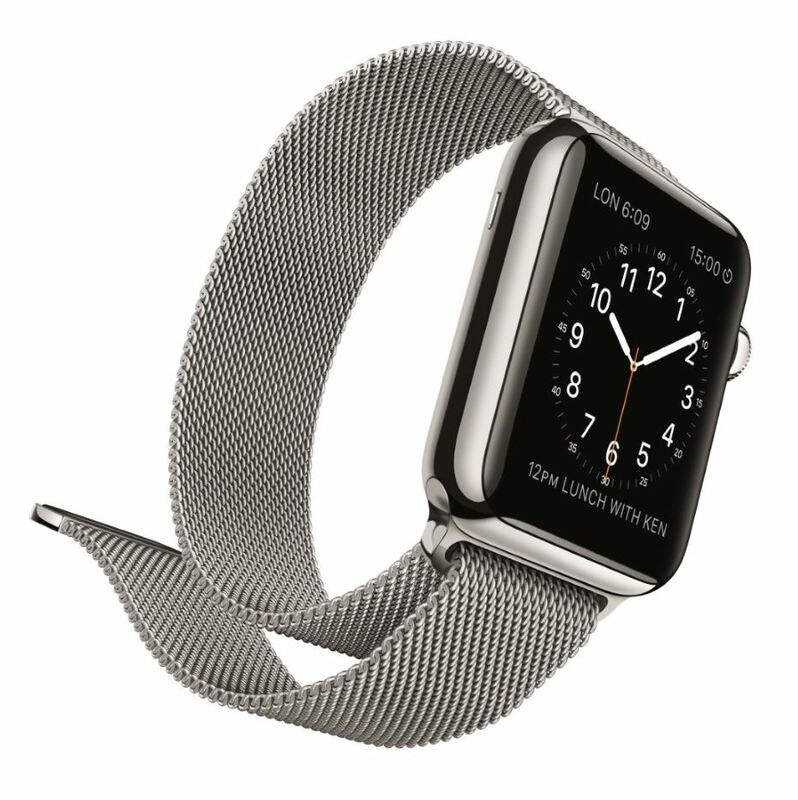 A product that directly competes for the same space on customers’ wrists t as your own products? Let’s hope that the toy will not suddenly appeal to a large group of adult customers. And while Nick Hayek Jr. is still laughing about the new competitor toy in his backyard, let us quickly remind ourselves that threats of new competitors entering our individual industries are more prevailing than ever. We are facing not only just increased pressure from known players in our current industry, but also from companies from other industries, which are looking at our market as potential future growth opportunity. In the Automotive industry, for example, car OEMs might suddenly be challenged not only just by new entrants such as Tesla, but also potentially from “IT / Consumer” companies like Apple or Google. And on the supplier side, companies should have a close look at high-tech companies like Huawei that have the potential to enter the market very quickly and thoroughly. A “non-automotive-grade-quality-no-automotive-experience” company, product, or innovation, could potentially very quickly bring the the perfect storm even into an established Automotive industry. This examples can be found for basically any industry, and it will be an crucial competitive advantage for strategic leaders to sense, plan, and act accordingly. Don’t laugh at your potential competitors, but try to learn from them instead.